Join the Red Robin Royalty Club and get free food all year! 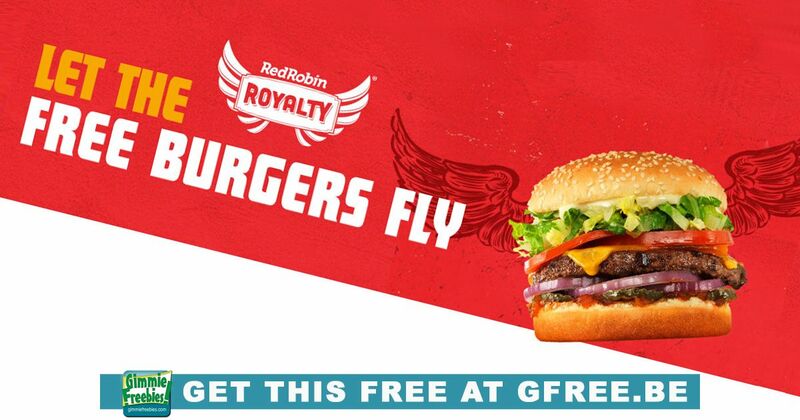 First, you’ll get a FREE Birthday burger when you sign up for Red Robin Royalty eclub. This FREE Birthday burger offer is valid the entire month of your birthday. After that, you’ll also enjoy every 10th item free. If you dine at Red Robin 5 times in the first 5 weeks of your new membership, then you’ll also get $20 off on your 6th visit. They also offer special military discounts, and you can do a fundraiser for your school through Burgers for Better Schools.